06 Months Bank Statement copy with sufficient Balance. Retired Proof of retirement like pension book, Pension credited statement etc. If Spouse name is not endorsed in Passport - Marriage Certificate copy Required. Lady Traveling Single ( un Employed Married or Non Married ) : NOC from Husband / Parents with their Govt Id. 1. 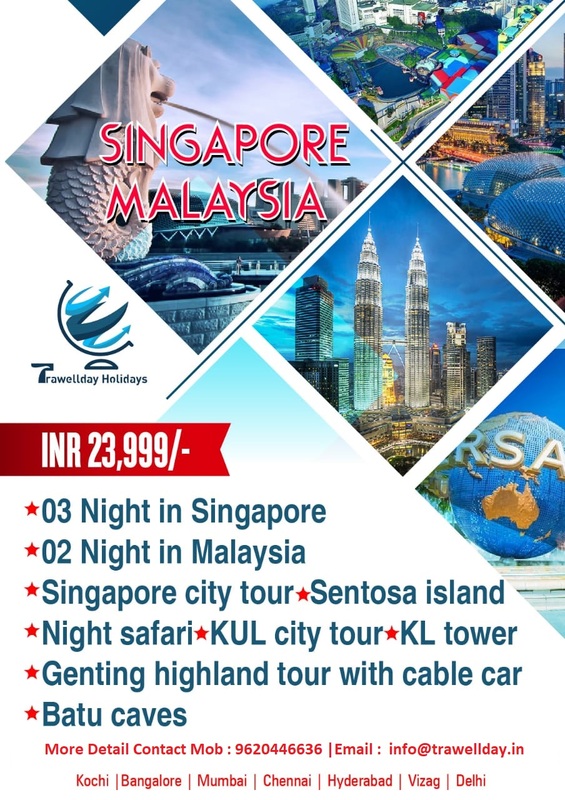 Singapore visa can only be applied 30 days prior to the departure. 2. Passport Issued from other Jurisdiction and applicant is working in South India, Must give HR Letter ,Last Month Pay slip and Company ID Card or Any Government Issued Address Proof / Rental Agreement etc. 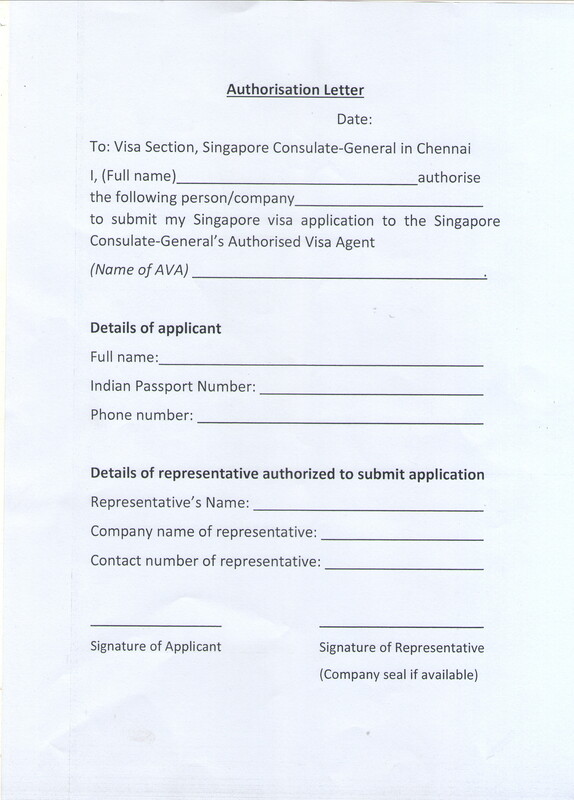 Visa Approval Subject to Embassy / Consulate,The Embassy/High Commission/Consulate General reserve the right to ask for further documentation.